British game developer Rare has weighed in on the potential of a Sea of Thieves Battle Royale mode. 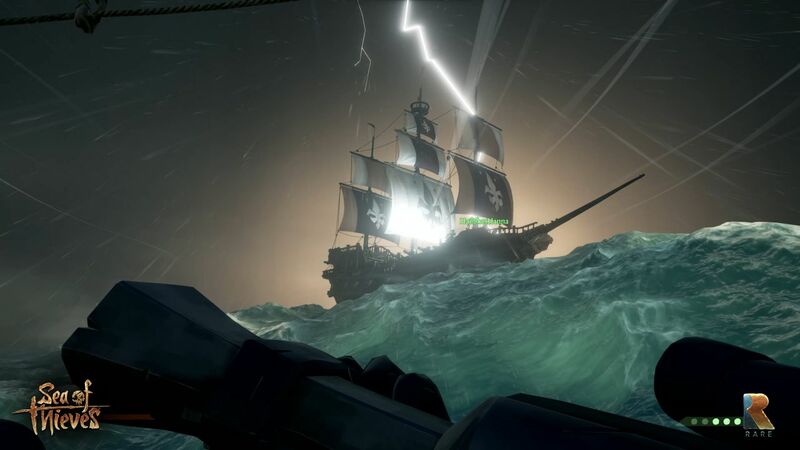 With new Battle Royale games and modes popping up like mushrooms after a rain, Rare studio head Craig Duncan, and design director Mike Chapman were asked about a Sea of Thieves Battle Royale mode during a recent interview with GameInformer. While both appear to have witnessed the recent Battle Royale phenomenon, implementing such a mode in Sea of Thieves isn’t something that can be done easily while still retaining that “unique” Sea of Thieves experience. Chapman then further explained that the team wants to keep surprising people in the future. Would you be interested in a Sea of Thieves Battle Royale mode? Hit the comments below. Sea of Thieves is available now for both Xbox One and Windows 10 PC. The game’s most recent update, patch 1.1.5, went live earlier this week.